Gruppo Panariello is a 45 years old italian Brand, with 200 salons all around Italy and a partnership with Limoni SpA, where the pictures taken for the new SS18 Collection are shown. 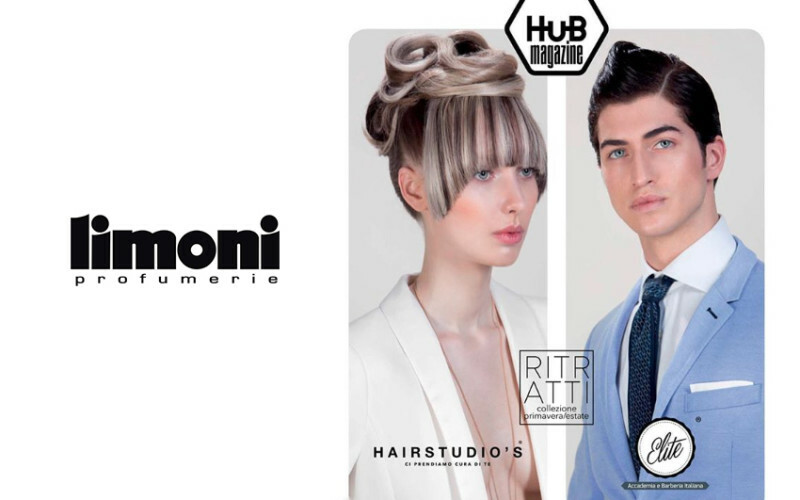 Gruppo Panariello is both Barberia Elite (Barber Shop division ) and Hair Studio’s (Hair Salon division ). For this spring/summer season they chose to interpret their work through a Collection called “Portraits”. I always love binding together fashion and portraiture, so it is a pleasure for me to have the opportunity to interpret this mood. Barberia Elite and Hair Studio’s use L’Oreal Paris Professional products.